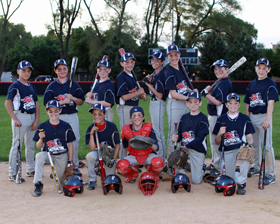 We provide our services to leagues that include several teams as well as to individual team parents or managers. Looking for a better choice in photography, we are the answer! Our photos are more than just snapshots. They are professional-quality sports portraits that players and their families members can share with their friends and relatives. They will create a lasting memory of this seasons events. CGPHOTOS has the experience in creating excellent images and will treat each player as our client. We also have additional staff on hand to help make your photo day event run smoothly. We pay attention to all the details that go into making your picture day a success. 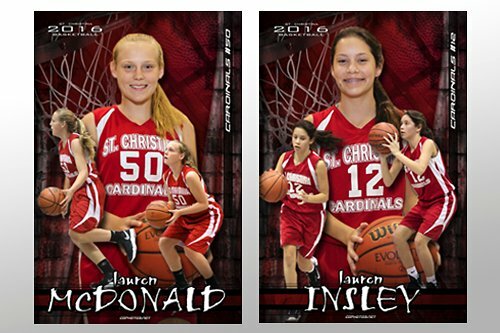 o CGPHOTOS has over 15 years of experience in sports photography. o CGPhotos utilize the latest digital cameras and equipment. o We take extra time to get each portrait right. o Experience in portrait and commercial photography, we know how to use natural lighting for our indoor programs and pleasing lighting for our outdoor programs. o On-location commercial experiences, we create the best background from your playing fields, and/or tournament space. o Uniformed staff, banners, displays, and courtesy tables keep Photo Day running smoothly and show that your league uses a true professional photography company! 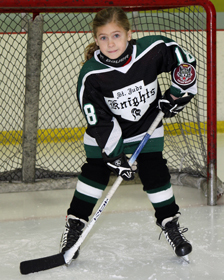 o Our goal is to help players and their families, coaches and directors have a pain free photography event. We plan with you in advance, so we can provide order forms well before it?s needed. 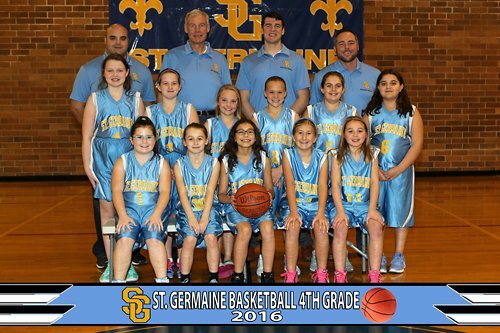 o CGPHOTOS will schedule a Photo Day that is convenient for your teams based on their needs and help organizers create your photo day event schedule, and provide staff and equipment for your event according to the needs of players and teams being photographed. o CGPHOTOS offers photo packages. Please visit our "Photo Packages" page for a complete listing of items. o Being the lab gives us complete control over quality and turnaround time. o Easy online re-ordering is available. No more order slips to fill out. o From Photos to Mouse Pads to Photo Balls. Please visit our "Products" page for a complete listing of specialty items. o Customized products with your leagues logo or organization. 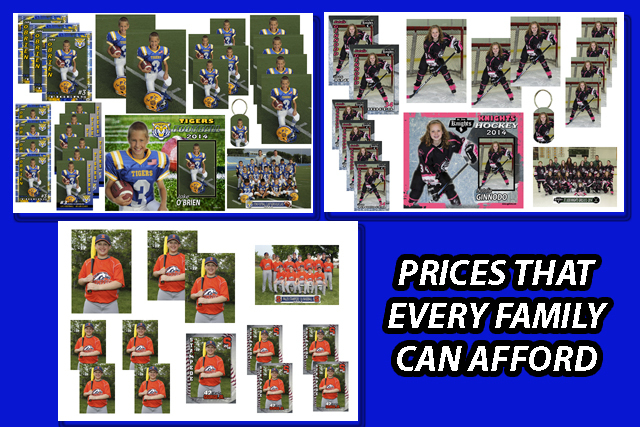 Prices that every family can afford with great selection of photos with traditional and digital graphics. PRICES THAT EVERY FAMILY CAN AFFORD!! CG PHOTOS OFFERS PRODUCTS THAT PARENTS & KIDS WANT!! 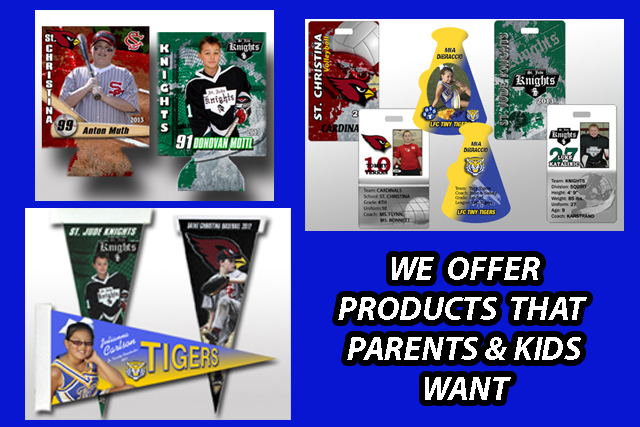 We offer products that parents and players want. Using the cutting edge in graphics, made with great quality and professional. Team Photos for Lowell IN. 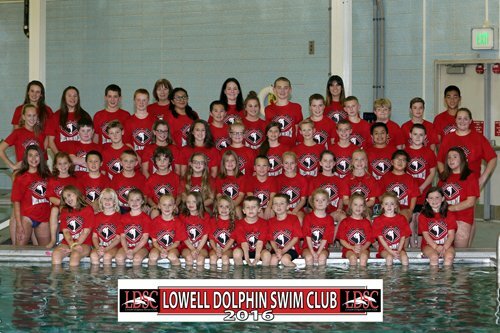 Lowell Dolphin Swim Club 2016.
chuck@cgphotos.net to schedule an appointment.